Are you on the fence about getting a Fitbit? What is the future of virtual and augmented reality and how will it affect our lives? Our host Domenico Bettinelli talks with TWiT’s Fr. 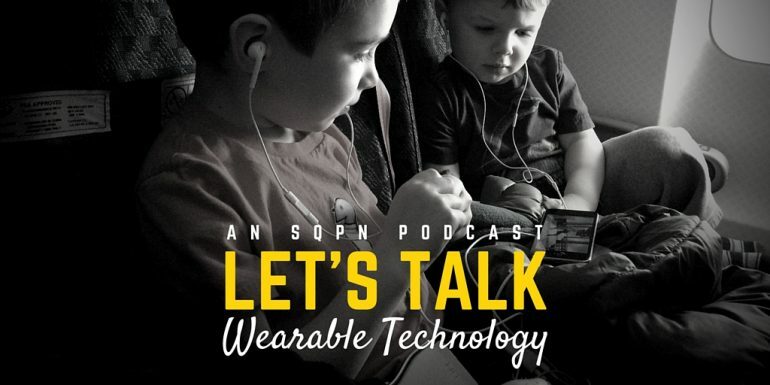 Robert Ballecer and Angela Sealana about the future benefits and potential pitfalls of wearable tech.